The investigating officer is Sgt Campher (044 606 5600). 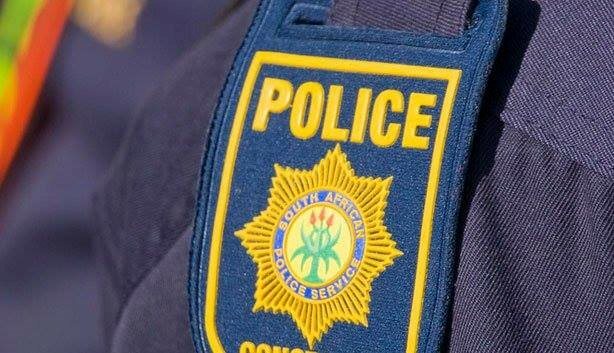 MOSSEL BAY NEWS - A man was murdered and a woman repeatedly raped during the early hours of Sunday morning in Mossel Bay, according to information received from the KwaNonqaba police. It is alleged that after they met, the man invited a woman, who comes from Oudtshoorn, to a house in KwaNonqaba. The woman (24) apparently visited Mossel Bay to attend a church function. While at the home, there was a knock on the door and at least two men entered the room where the victims were and robbed them of their cellphones. The perpetrators allegedly asked where the owner of the dwelling was, before they repeatedly stabbed the man, who died on the scene. They then forced themselves on the woman and repeatedly raped her. The perpetrators took the keys of the victim's vehicle and forced the woman to accompany them when they left the scene in a BMW. When the car ran out of fuel, they apparently again repeatedly raped the woman. It is alleged that another man then escorted the woman to a home in Bokwe Street, where police later traced her. The KwaNonqaba police are investigating several charges against the perpetrators. The investigating officer is Sgt Campher (044 606 5600). Anyone with information that may assist in the investigation is requested to contact the police. I'm a 19 year old woman looking to meet men between the ages of 18 and 31.